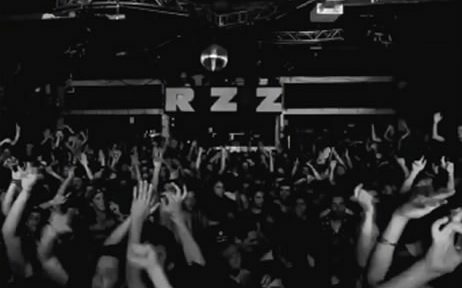 The history of music in Barcelona is written with the leter from the Razzmatazz, which is without a doubt a flagship of culture and leisure scene on the national and international scale. Located in a unique building amidst the industrial landscape of the city and a façade that is in itself an icon of the city, the venue has celbrated its 16th anniversary. All sorts of artists have stepped into the Razzmatazz stage, big names and newcomers, since we also house small acts that have a common denominator: their high quality. The venue mixes its own schedule with that of different national and international promoters and culture agitators to raise the level of the venue acts to that of international stages. Five rooms where there has been all sorts of parties, fashion shows, galas and locations for cinema and advertising. A multi-space that has transformed depending on the needs of each event and each moment.